Holly Behiels is a Registered Psychotherapist and Canadian Certified Counsellor with a Master of Arts in Counselling Psychology and a Bachelor of Science in Psychology, Sociology, and Criminology. Holly's clinical training and experience is with individuals, couples, and families, with a special interest in couple and marital therapy. Her clinical approach draws upon her training in Emotionally Focused Therapy, Cognitive Behavioural Conjoint Therapy for PTSD, Cognitive Processing Therapy, and she is a Certified FOCUS for Couples and Families provider. Holly has extensive experience working with high risk professions, trauma, and Operational Stress Injuries. 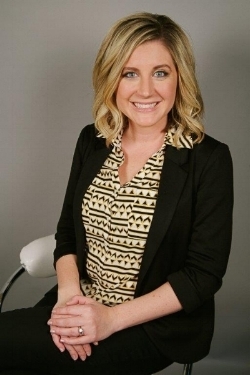 In addition to her clinical training, Holly is a trained screener for domestic violence and power imbalances for family mediation and arbitration.